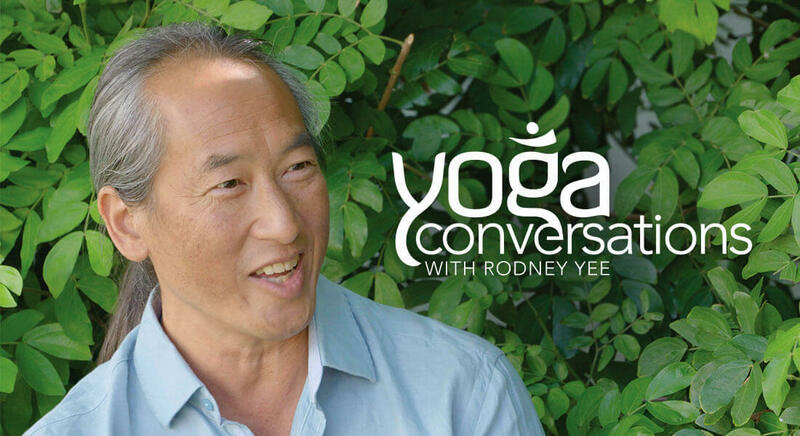 Gaia collaborated with yoga legend Rodney Yee on a new show that explored the many schools & systems of yoga in North America, from Kundalini to Kriya yoga. 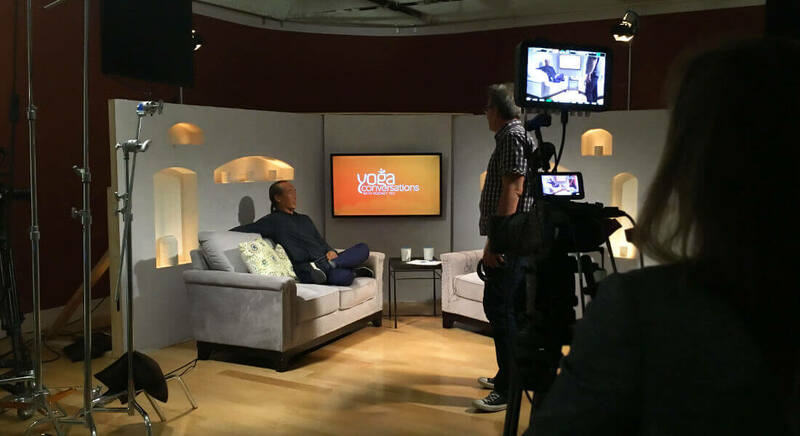 I designed the look & feel to explore the history of yoga while maintaining a modern edge within the parameters of a conversational yoga show — a show with interludes of chanting, music, and practice. My logo is grounded with the incorporation of the Sanskrit Om symbol in the 'g'. The orange & yellow hues are a nod to middle chakra colors, departing from the upper chakra blues, teals, and purples typically used in yoga.